Home inspections are vital to the buying and selling process because they can alert prospective buyers to potential issues before they make a purchase. If you’re getting ready to sell your home, you can’t afford to ignore this step of the selling process. 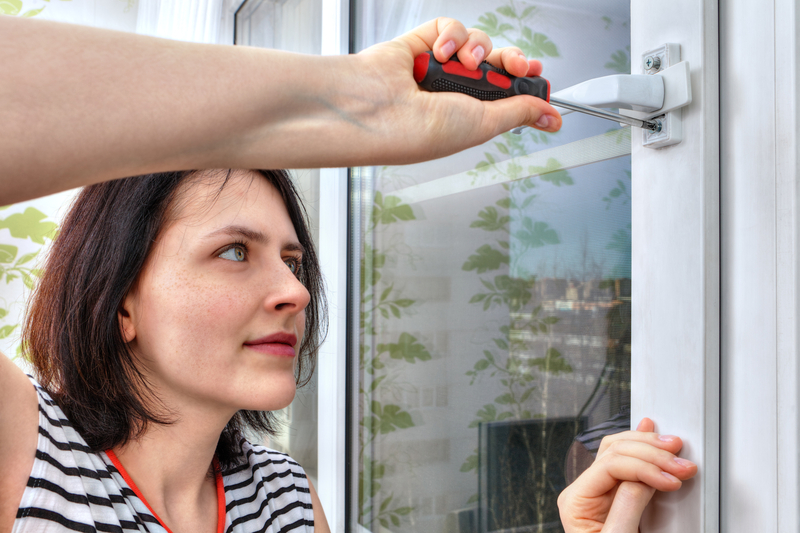 Although some of the problems that may arise during an inspection may be out of your control, there are fortunately quite a few ways to address issues within your home beforehand. Here are three helpful tips that will let you make a favorable impression and improve your chances of a smooth sale. Before your inspection, ensure that your home is easily accessible so that the inspector and prospective buyers can examine all areas with ease. Declutter all of your storage areas, including the attic, basement, and garage. Clean and organize your closets as well, removing and potentially donating anything you don’t use. Once you’ve cleaned out your storage spaces, make sure your home is easy to navigate as well. Clear any debris from the parameter of your property’s exterior and create easy walking paths for better foot traffic on the inside. Many of the issues recorded during home inspections are entirely preventable. Before the inspector arrives, walk through your home and mark down all areas that need updates or repairs. While this isn’t the time to carry out major reconstruction projects, you do want to make sure that existing features are intact and operating efficiently. On the interior, be sure to address anything problematic minor issues. These include replacing lightbulbs, torn screens, and cracked windows. Focus on the exterior of your home as well by cleaning out the gutters, sweeping debris from the roof, and replacing any missing roofing. Even if you don’t see any problems, don’t ignore your other senses. Are there any suspicious or problematic sounds in your home? Perhaps there’s a smoke detector that’s been beeping or a boiler that sounds louder than usual. Pay attention to any strange smells as well. If you notice mustiness or moldy smells, get to the root of these problems and have them taken care of before inspection. You’re better off being overly cautious at this stage than losing a sale over problems you could have easily addressed beforehand. If you’re selling a house and need a reliable home inspection, put your trust in Optima Home Inspections in Poughkeepsie, NY. Servicing the state of New York and Fairfield, CT, this locally owned and operated company specializes in honest, objective, and thorough home inspections with quick turnaround times. To request a free consultation, give them a call today at (845) 849-1369 or visit them online for more information. Other Announcements, Events and Deals from Optima Home Inspections Inc.